Trillions of dollars have been poured into an area of investing that was passed off as an afterthought just a few years ago. 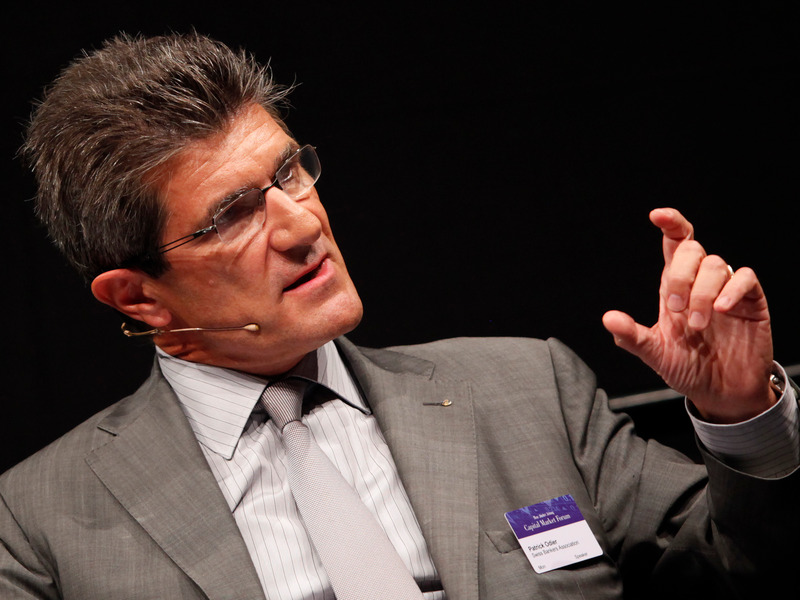 In an exclusive interview with Business Insider at the World Economic Forum’s Annual Meeting in Davos, Switzerland, Patrick Odier — the chairman of Lombard Odier — outlined why it’s the biggest investing opportunity of the last quarter century. It’s hard not to notice the explosion of sustainable investing on Wall Street.